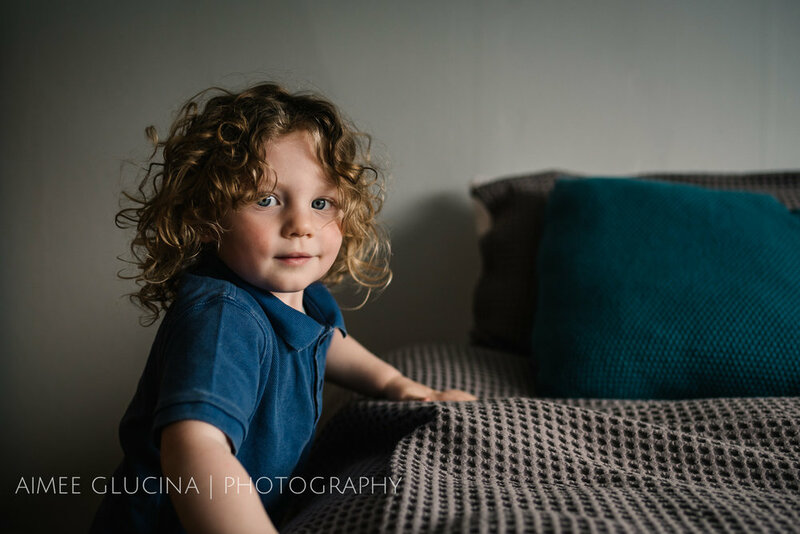 Rollers, Crawlers & Toddlers, OH MY! 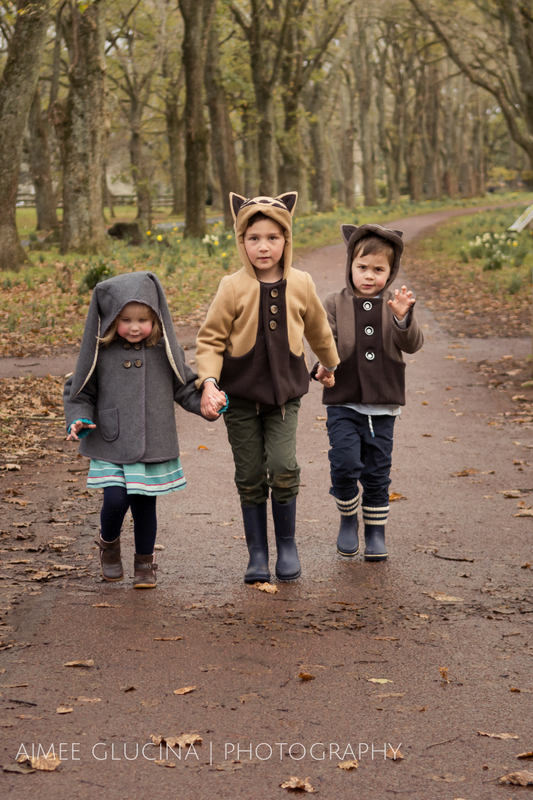 Now tell me that these aren’t the sweetest little woodland creatures you’ve ever seen? 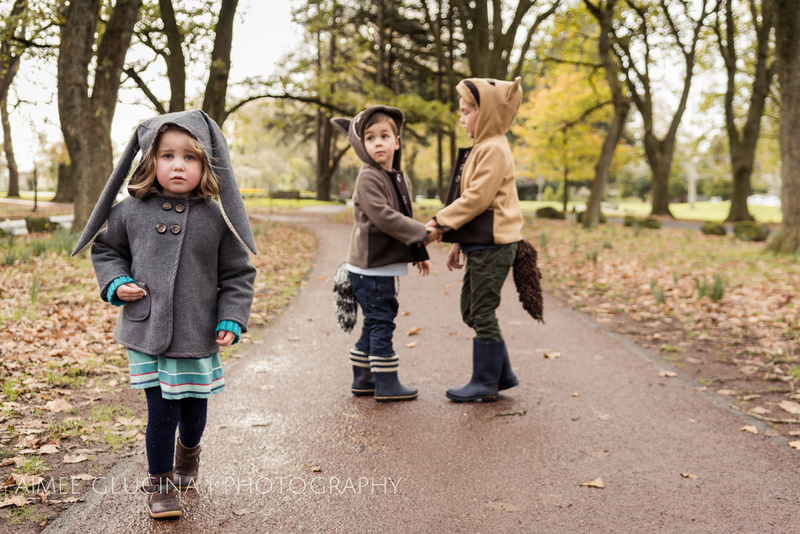 These three are the cutest of cousins, and those adorable coats are courtesy of Hazel’s very talented mum. 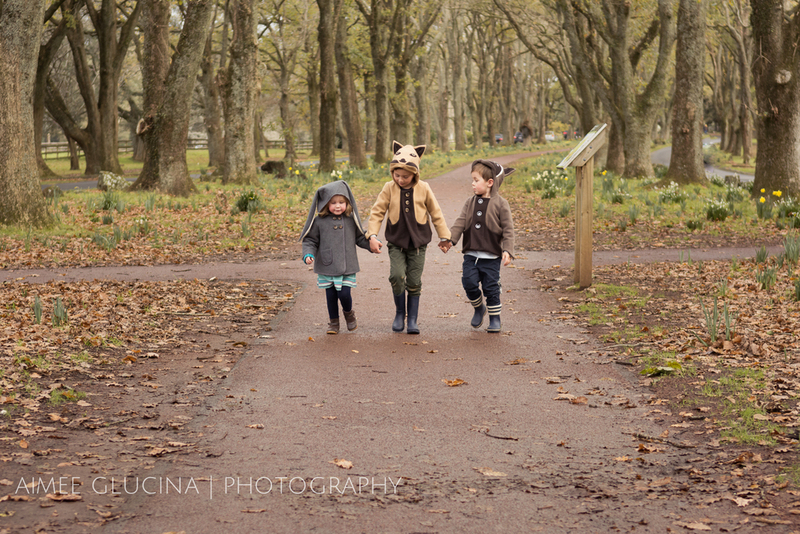 We picked a pretty stormy afternoon for our little outing to Cornwall Park, but we still managed to make the most of it. 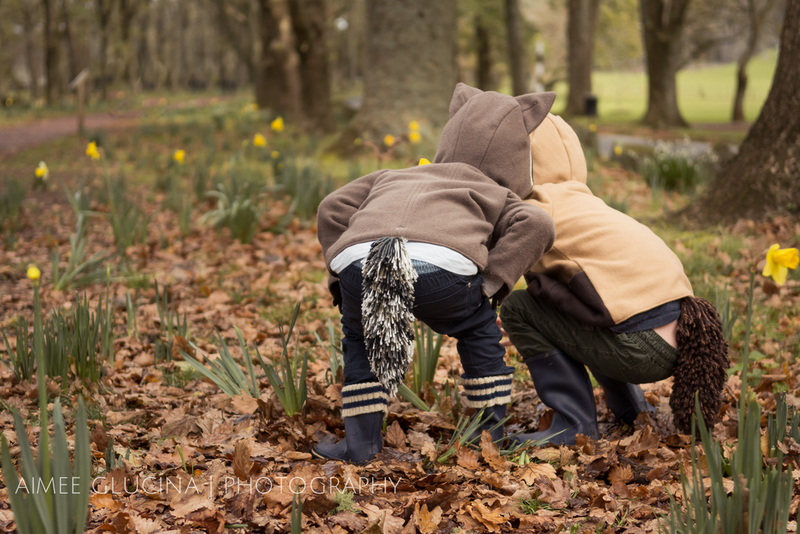 There was a little fairy hunting, a search for owls and wolves (glad to say none present), and some acorn and leaf collecting. Hazel and mum Bridget stayed on for wintery cuddles and a stroll through the park before the rain really set in. Despite that stormy sky, or maybe because of it, this series of images are some of my favourites. I think you can actually feel the cuddles here. 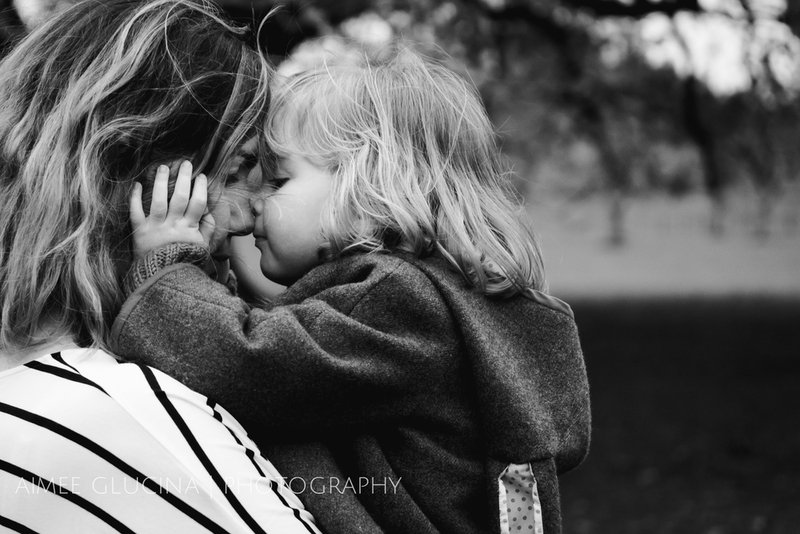 Bridget – thanks for trusting me to get some gorgeous snuggly pictures of you and your lovely girl that afternoon. 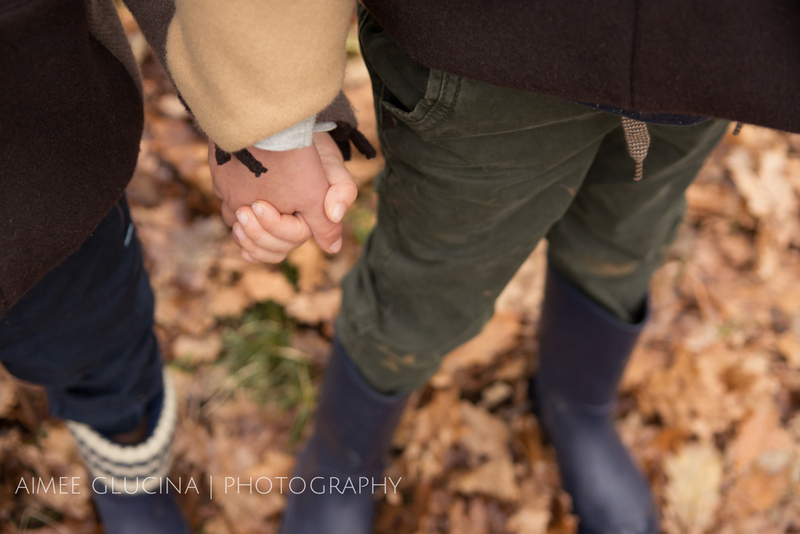 I adore these intimate moments of cuddly goodness and I hope you do too! 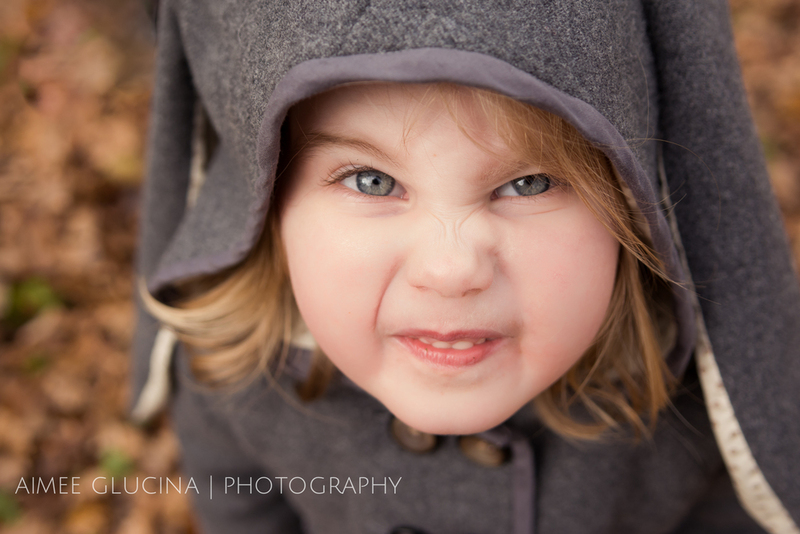 Bonus tip...capture the details not just the faces. 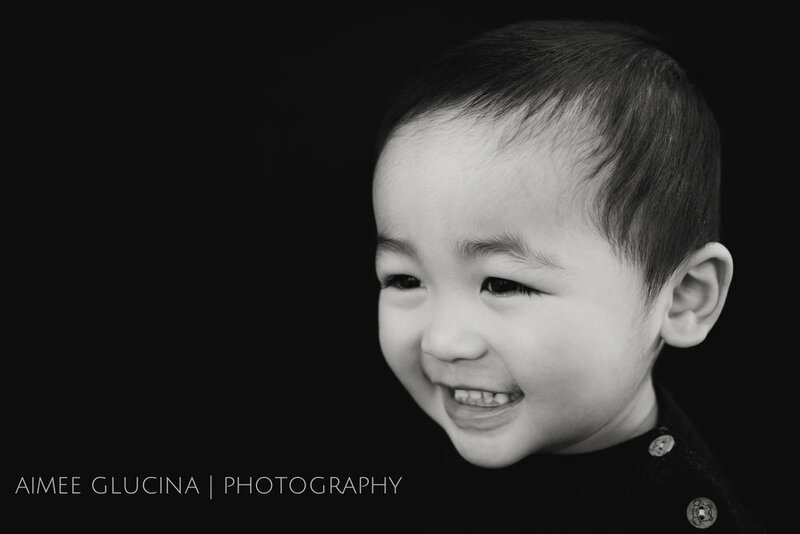 5 ways you can take better pictures of your kids (regardless of your camera).